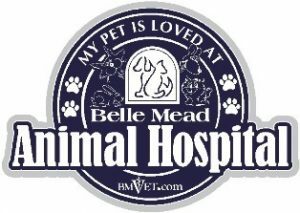 The Belle Mead Animal Hospital is located at 872 U.S. Route 206 South in the Belle Mead section of Hillsborough Township. Look for the “Big Red Barn” ! From Somerville, Bridgewater, Raritan, Manville and other northern communities, take Rt. 206 south. Pass through the town of Hillsborough and continue south toward Princeton. At the intersection of Mountain View Road, you will pass two gas stations; The Belle Mead Animal Hospital is the first driveway on your right past the Shell station. 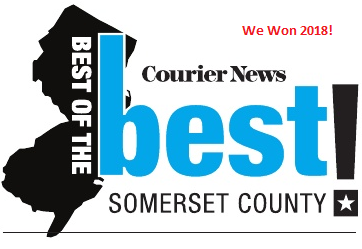 From Millstone, South Manville, Somerset and communities east, take Route 514 (Amwell Road) west to Rt. 206. Turn left (south) onto Rt. 206 and proceed as above. The Belle Mead Animal Hospital is 1¾ mile south of Amwell Road. From Neshanic, Flemington, East Amwell, and communities west, take Route 514 (Amwell Road) east to Raider Blvd. (Hillsborough High School). Turn right onto Raider Blvd. and continue to Rt. 206 (second traffic light), turn right onto 206 (south) and continue as above. The Belle Mead Animal Hospital is 1¼ mile south of Raider Blvd. 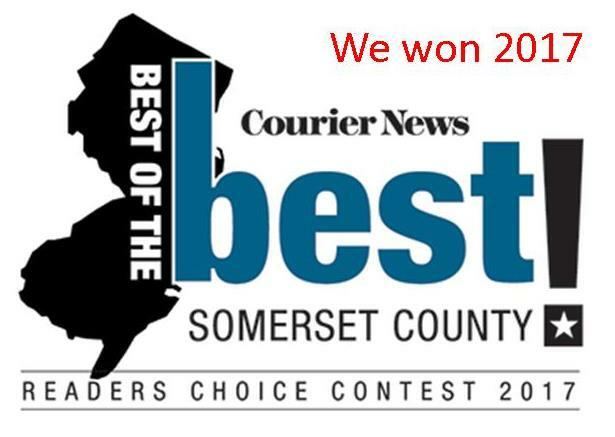 From Montgomery Township, Princeton, Skillman, Rocky Hill, and other southern communities, take Rt. 206 north. Pass through Montgomery Township and continue north over the railroad bridge (a sharp right turn). 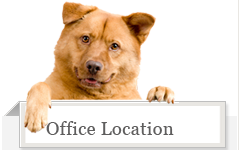 The Belle Mead Animal Hospital is located approximately ½ mile past the railroad bridge on your left. If you pass the Mountain View Road traffic light, you’ve gone too far.